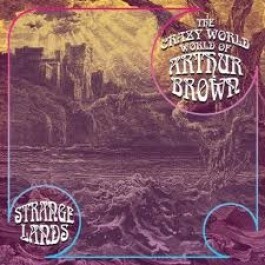 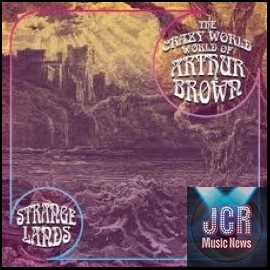 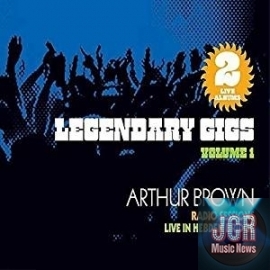 Esoteric Recordings are pleased to release the classic “lost” album by The Crazy World of Arthur Brown, “Strangelands”. 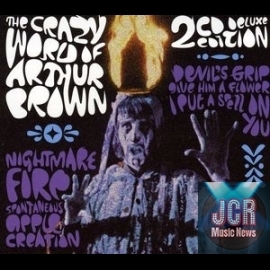 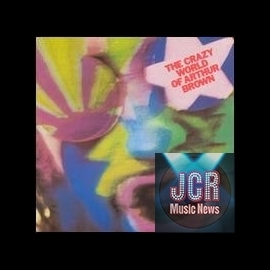 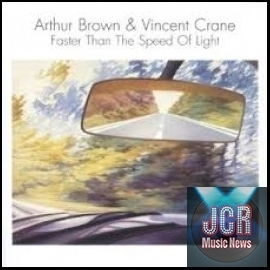 Recorded in the Autumn of 1969, the sessions were an attempt to resurrect the Crazy World by Arthur Brown and featured some classic material. 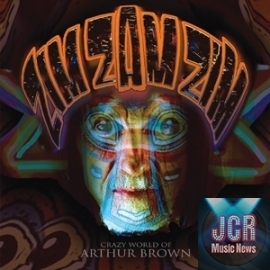 Divided into four sub-headings, (“The Country”, “The City”, The Cosmos” and “The Afterlife”), “Strangelands” was certainly ahead of its time but failed to gain a full release for nearly two decades. 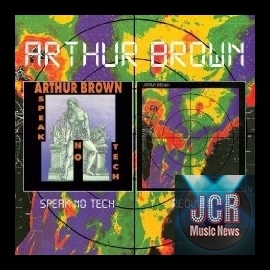 In hindsight, the material can be seen as the blueprint for Arthur’s next project, the innovative Kingdom Come. 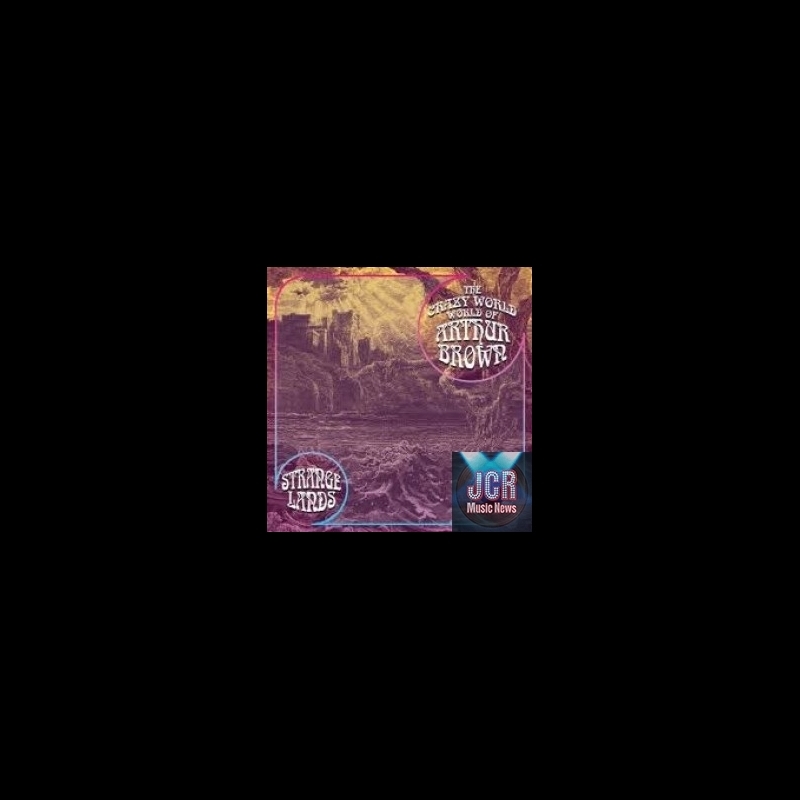 This Esoteric Recordings reissue also adds the legendary “Replicas” sessions by RUSTIC HINGE. 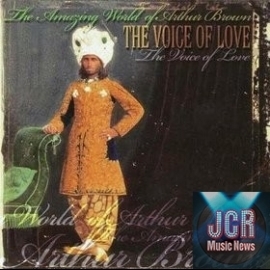 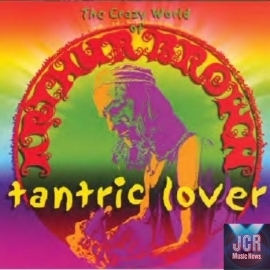 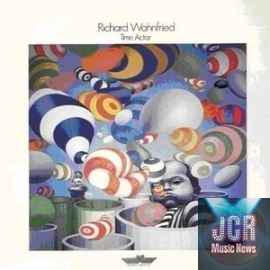 Featuring Crazy World drummer Drachan Theaker and guitarist Andy Rickell, the project was originally intended to feature Arthur Brown as vocalist and also featured the legendary HIGH TIDE guesting on one track. 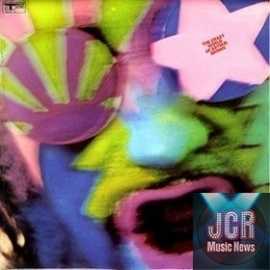 With Brown leaving the group to form the first incarnation of Kingdom Come, Rustic Hinge would eventually release material on John Peel’s Dandelion label, whilst the “Replicas” sessions would remain unreleased for a further 20 years. 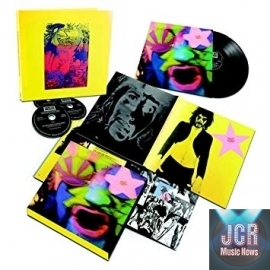 This Esoteric reissue has been newly re-mastered and includes a new essay.